Each work has a “reserve,” which is the minimum price the owner (seller) will accept, and the auctioneer generally starts the bidding below that and moves the price up in regular increments, awarding the purchase to the highest bidder. If the final price fails to reach the reserve, the lot remains unsold. In addition to the sales price, Sotheby’s Auction Fees known as a “buyer’s premium” of 20 percent on the first $100,000 and 12 percent on the rest. And no one can buy accidentally: Potential bidders must register beforehand (and show proof of assets, if the lot is particularly expensive). 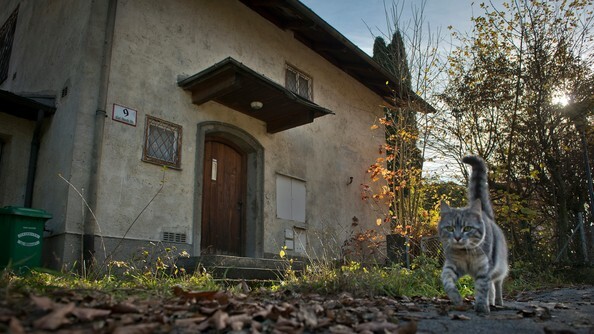 In addition, many of the most serious bidders aren’t even present at the time of the auction. Museums and prominent collectors often prefer to bid anonymously by phone or leave a maximum bid with an auction house representative because a sign of their interest could drive up the price. Sotheby's is a multinational corporation, originally British but now headquartered in New York. One of the world's largest brokers of fine and decorative art, jewelry, real estate, and collectibles, Sotheby's operation is divided into three segments: Auction, Finance, and Dealer. The company’s services range from Corporate Art Services to Private Sales. 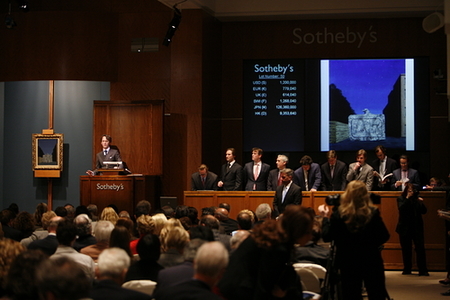 Sotheby’s is the world’s fourth oldest auction house in continuous operation, with 90 locations in 40 countries. As of December 2011, the company had 1,446 employees worldwide. It is the world's largest art business with global sales in 2011 totaling $5.8 billion and it sold $5.4 billion worth of art in 2012. Tags: Sotheby's Auction Fees For Sellers, What percentage does sotheby's take in auction.